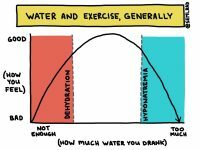 How to prevent and treat overhydration (exercise-associated hyponatremia). 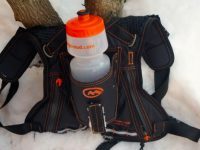 A review of the Orange Mud HydraQuiver single-bottle, backpack style hydration pack. 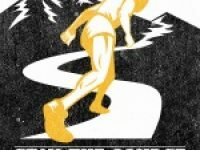 Interviews and suggestions based on the book Waterlogged and one runner’s trial based the book’s advice. Waterlogged – A Dogma-Shattering Book? A look a Tim Noakes’ book Waterlogged, which challenges accepted theories on endurance sport hydration and electrolyte replacement.